If you look closely, Momoko’s bonnet is a lot like the bonnets the pilgrims wore, and let’s face it, the Thanksgiving holiday is right around the corner. But this dress would also make a nice gown for the Christmas season as well. 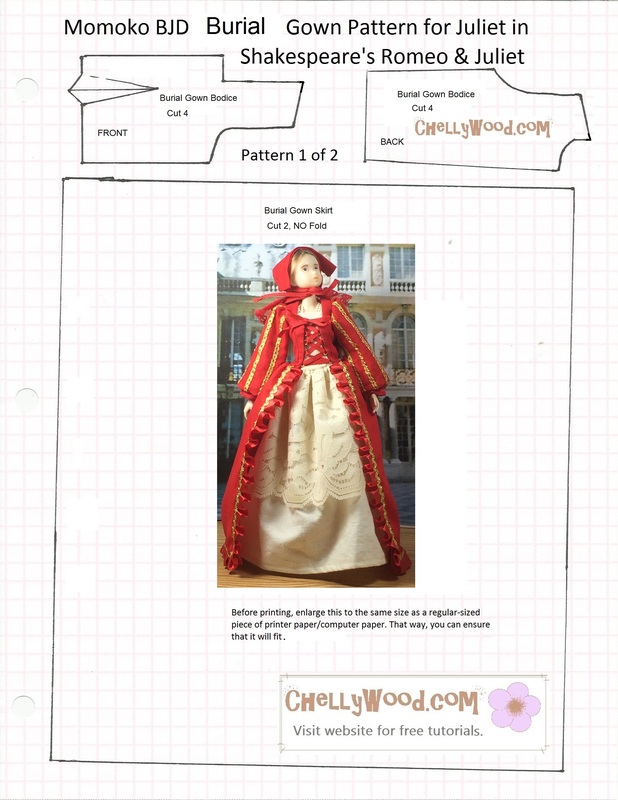 The elegant red and gold fabric made a gorgeous Renaissance-style gown for my Momoko doll. 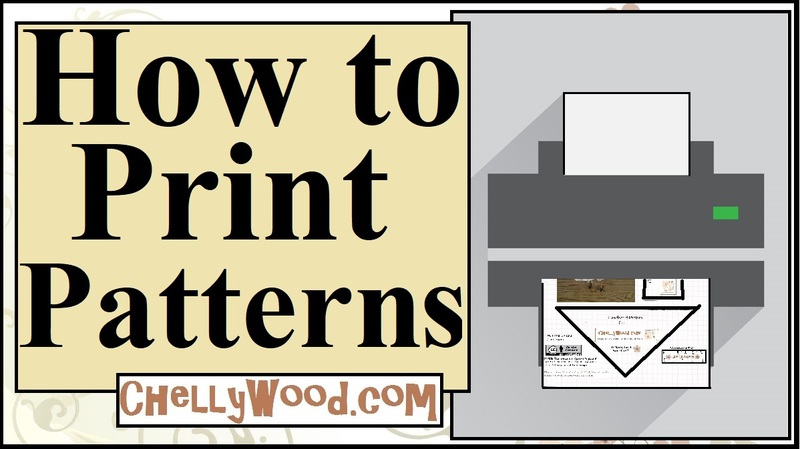 As you can imagine, I’ve created patterns and tutorials, so you can make this dress too. But beware! This dress is not for the beginner. 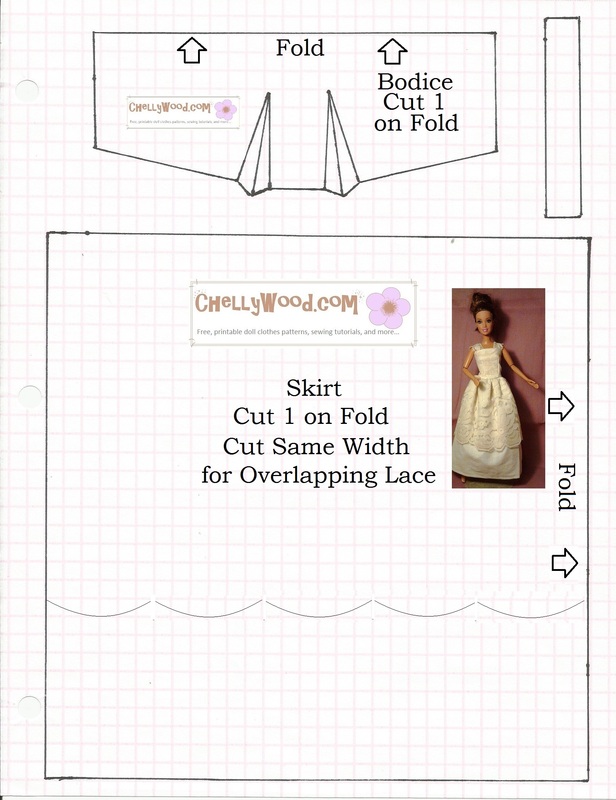 Even intermediate sewists may find this costume difficult to make. The bonnet is easy enough, though, and I’ve included that pattern and tutorial on this post too. The undergarment pattern actually doubles as a sundress, nightgown, and modern-day wedding gown which can fit other fashion dolls, like Barbie® and similar-sized dolls. 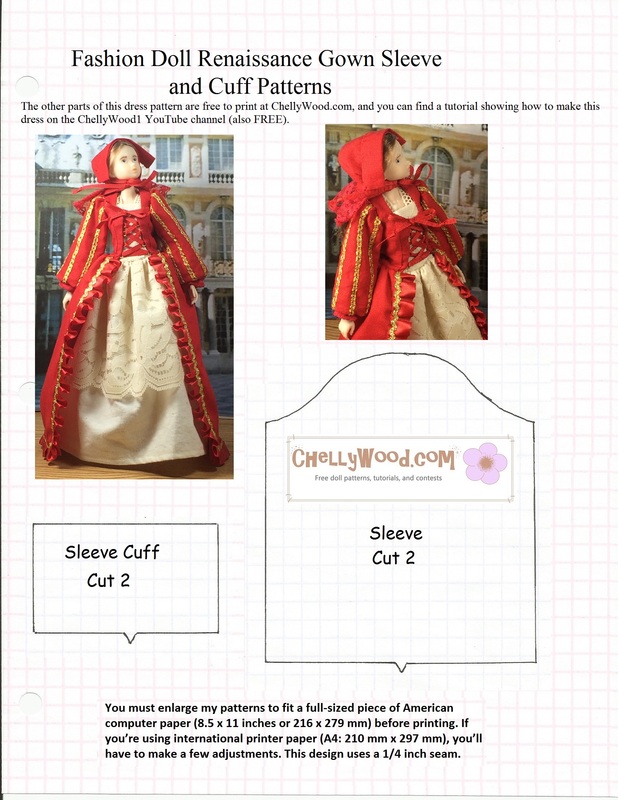 I’ve got a series of tutorials for the beginning sewists on my YouTube channel. 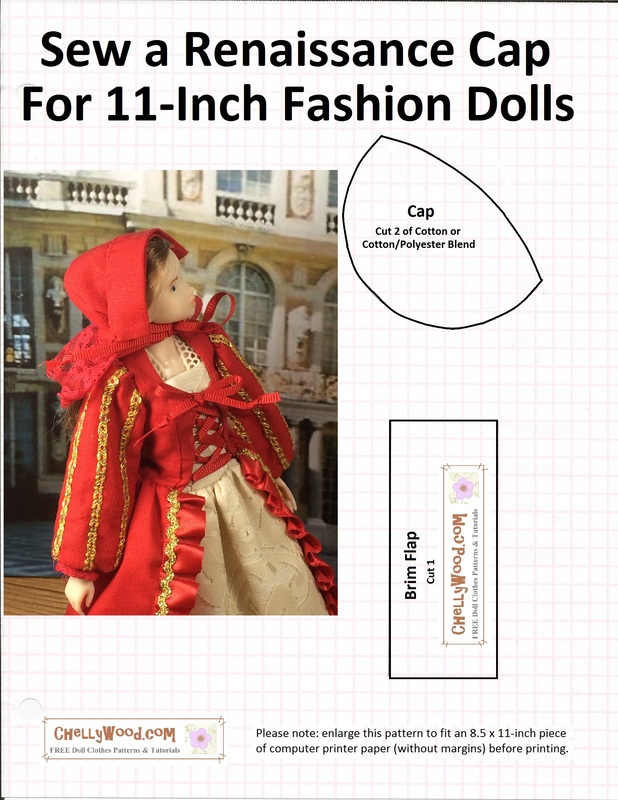 It includes video tutorials showing you how to do a basic straight stitch when sewing by hand, how to gather fabric, how to use the whipstitch to hem a garment, how to sew on snaps, and even how to design your own doll clothes patterns, just like I do! Next Next post: What to buy a #teenager for #Christmas? Why buy, when you can #DIY?